This reward can be collected at Kar Kar Redemption Center – Mong Kok branch from Jan 31 to Mar 1, 2019. Please check the stock availability at the redemption center prior to your visit. 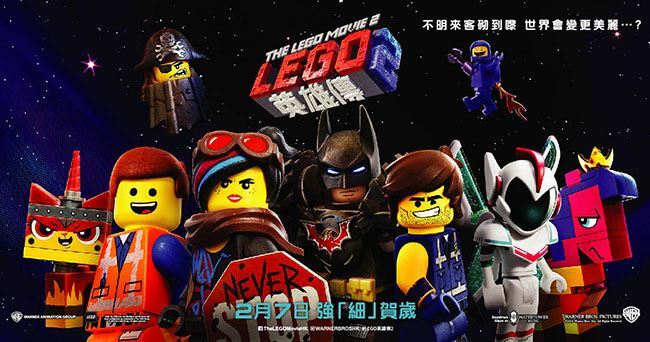 Each member is entitled to redeem ONLY one movie exchange coupon for “THE LEGO® MOVIE 2”. This in-app reward page is required to be shown to the staff for redemption. In case of being unable to show, the redemption will be disqualified.